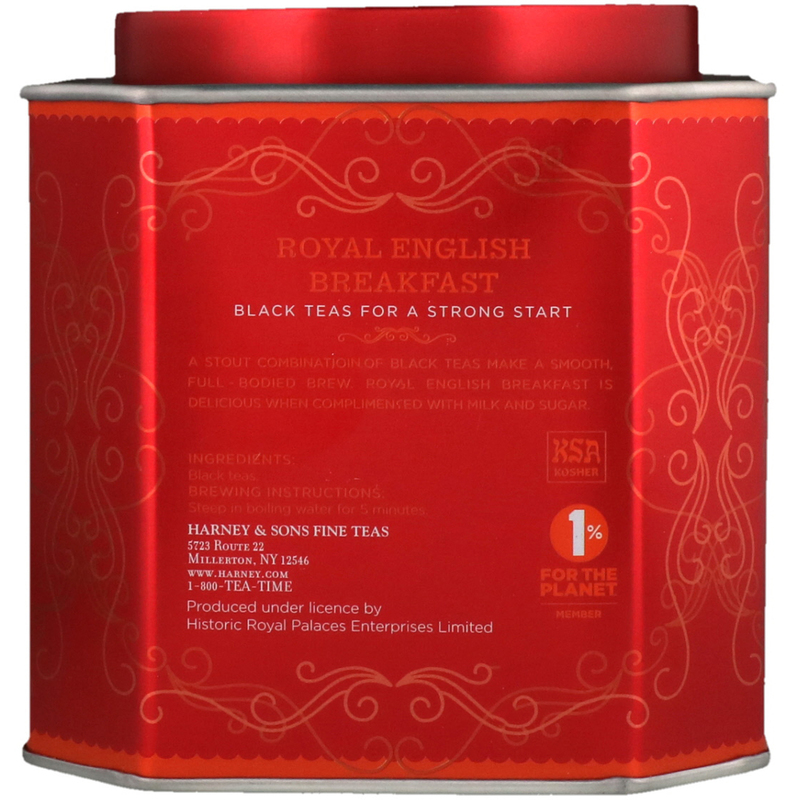 A stout combination of Black Tea makes a smooth, full-bodied brew. 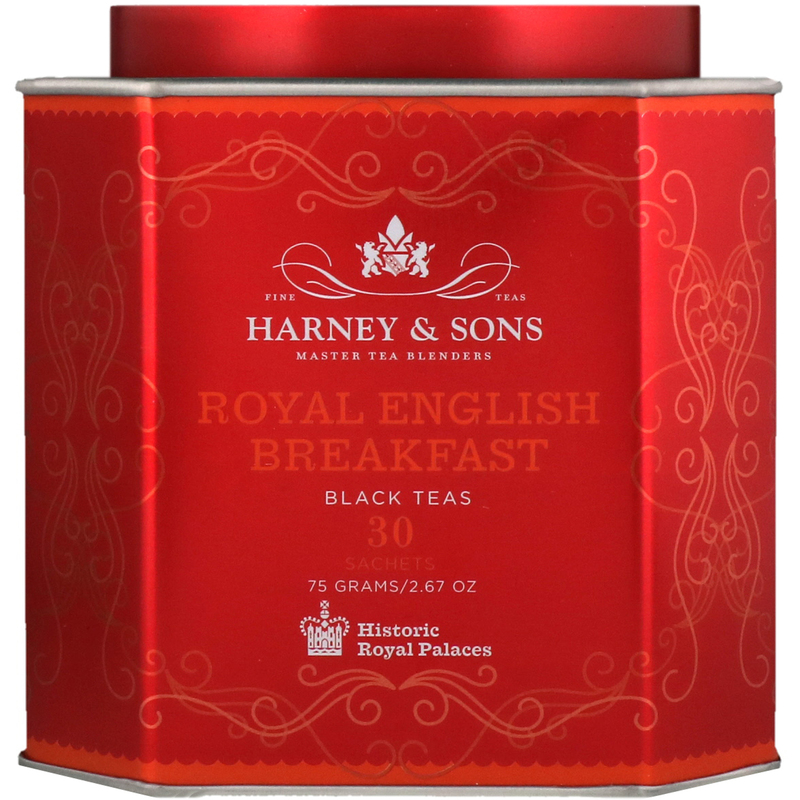 Royal English Breakfast is delicious when complimented with milk and sugar. Steep in boiling water for 5 minutes.